The isle of Unst, Shetland, in the far north of Scotland, is a special and magical place. Green Olive CEO, Fred Schlomka, has made five trips there since he discovered the island in 2015 during a 5-month cycling tour of Europe with his wife. 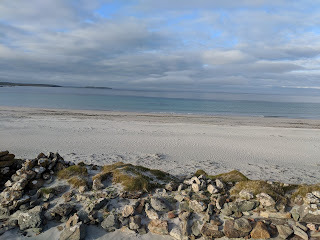 Read Fred's blog post about his latest trip to Shetland. It is in Unst that we are now planning an annual retreat and Volunteer/Community Tour, and you are invited to join us. This will be no ordinary experience. 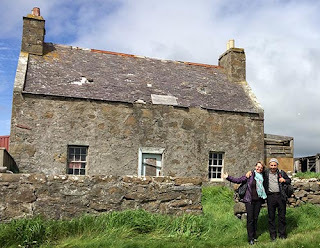 It's a trip back in time, to a place where family and community are at the centre of life, and despite the difficulties of living in a remote area, the people of Unst are a proud reminder of a bygone era. Your trip will include at least one UK inland flight, then two or three separate ferries to arrive at the island. But it's worth it. 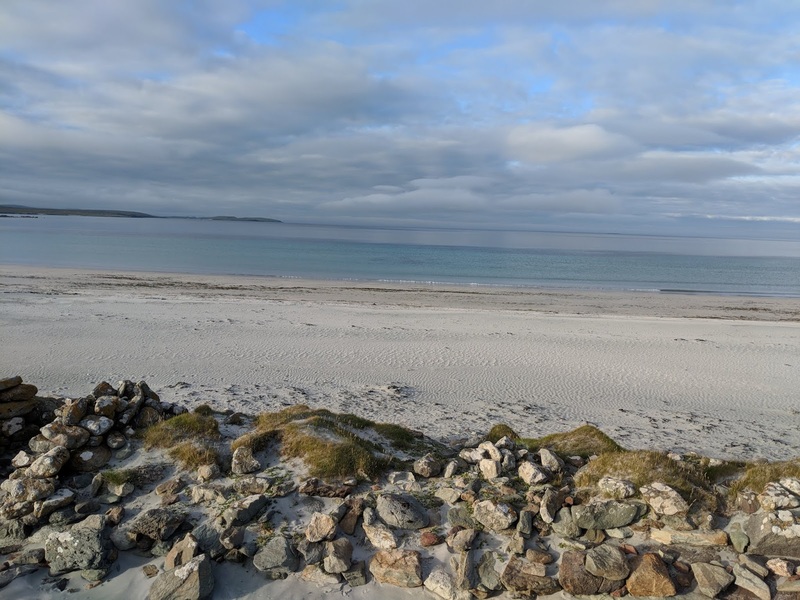 On arrival you'll be met in Lerwick, the capital of Shetland, and the first day will be a grand tour ending in the island of Unst, where you'll be based. 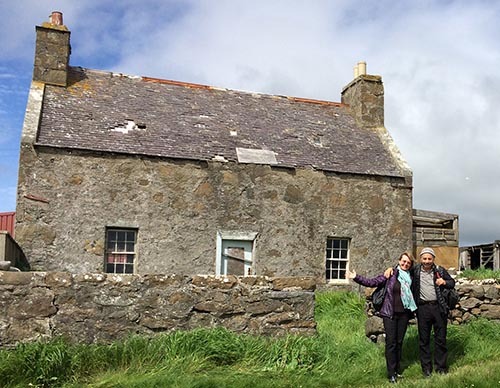 During each 2-week module, about half your time will be volunteer work on the restoration of a 300 year-old stone house known as the 'Hamars' nestled in the bay of the village of Haroldswick, just a stones throw from the most northern point of Scotland - known as Muckle Flugga. There will also be one volunteer work day when the group will participate in a project to benefit the local community - perhaps gardening at the local church, or entertaining residents of the Seniors Home. 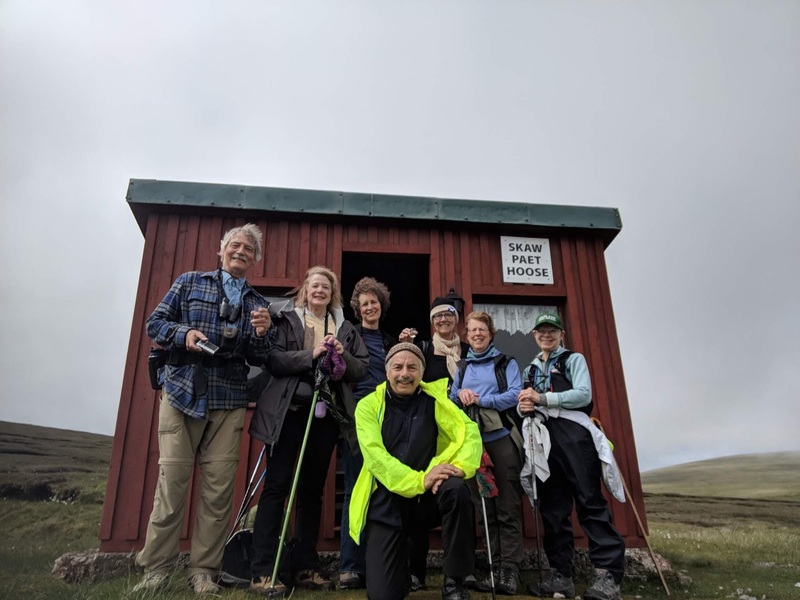 Other activities will include touring the island archipelago with a local guide, learning about it's heritage and culture, cutting peat, visiting a croft, hiking, and various activities that will bring participants into close contact with local people, such as dinners, local music events and farmers markets. The group will have basic but comfortable self-catering accommodations. The people of Unst speak English and are very welcoming. Green Olive recently completed a second successful music & culture tour to Scotland which culminated in a community concert in Unst. In 2019 this tour and concert will overlap with the Volunteer Camp for a Solstice celebration. The bay of Haroldswick is a favourite spot for the local seals and they often sun themselves on the rocky shore. The 'Hamars' was the property of one of the island's most prominent families, and its restoration will help maintain a key part of local heritage. The house is 'Listed' with the Scottish National Trust. Don't worry of you are not the hands-on construction worker-type. There will be plenty of light work to do on the house. The main attribute needed is a willingness to participate and maybe get your hands dirty a bit. Of course if you are a carpenter, mason or other skilled worker, your participation will be especially valued. 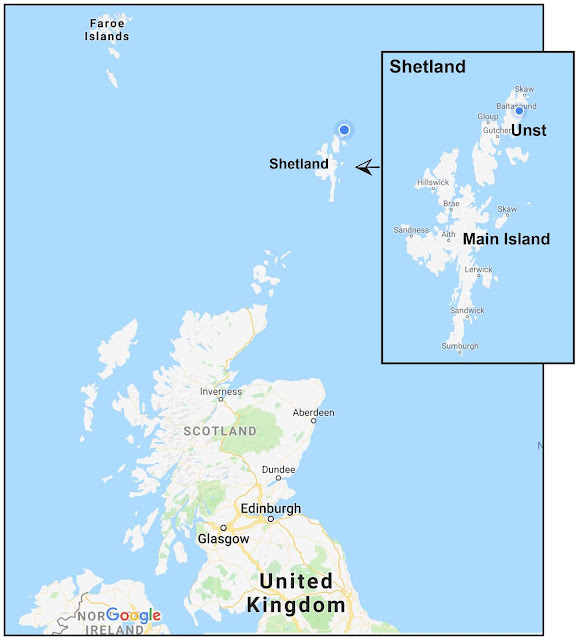 Although part of Scotland and the UK, Shetland's heritage derives mainly from the early Norse settlers and it's culture and traditions are seeped in the ancient lore of the vikings. The Celtic culture of Scotland has had some influence but is not predominant. Come and join this great adventure. 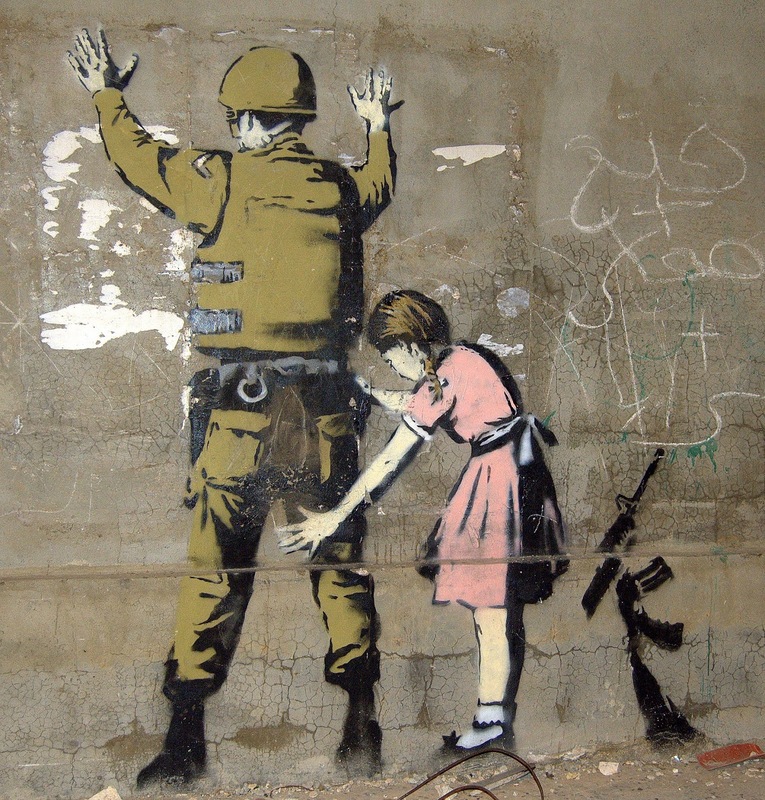 This tour will showcase surviving Bansky originals rendered on the Separation Wall that Israel built to restrict Palestinians from free movement around the West Bank and into Israel. 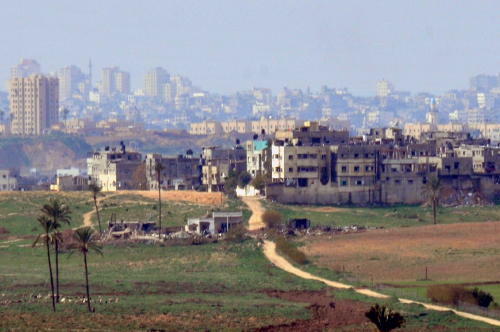 See Gaza from up close, learn about the blockade & visit Erez crossing. 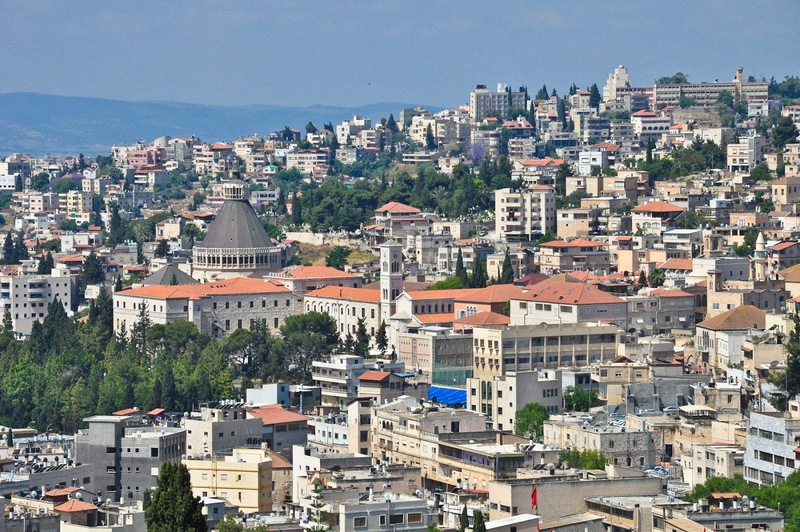 Visit The Yardenit Baptism site & Roman Ruins, Explore life in the 40's by visiting a destroyed Palestinian village and meet Bedouin Communities.